The Anchorage Community Development Authority (ACDA) is seeking proposals from qualified agencies to modernize three elevators at the 5th & B parking garage in downtown Anchorage. Proposals will be accepted starting at 9:00 a.m. on June 25, 2015 through 4:00 p.m. on June 26, 2015 via www.bidsync.com. Proposals may also be delivered to ACDA at 245 W 5th Ave., Suite 122 on or before the closing date of June 26, 2015. 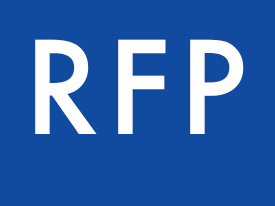 The RFP can be found at www.bidsync.com under the title "ACDA RFP 2015-02 Fifth Ave Garage Elevator Modernization Project." Registration is required to log on to the Bidsync website. A mandatory pre-proposal meeting and walk-through will be held on June 17, 2015 at 10:00 a.m. (AKST). The meeting will commence at the ACDA main office located at 245 W. 5th Ave., Suite 122, Anchorage, Alaska. Parking is available in the 5th & B parking garage. Prospective proposers are asked to familiarize themselves with the project documents and requirements prior to attending the walk-through. Call (907)276-7275 only for general questions on pre-proposal conference, directions, etc. As a reminder, proposals are due no later than 4:00 p.m. on June 26, 2015. 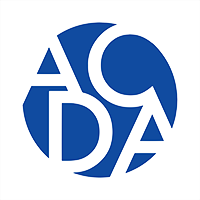 ACDA reserves the right to reject any and all proposals and to waive any defects when, in the opinion of ACDA, such rejection or waiver will be in the best interest of ACDA.